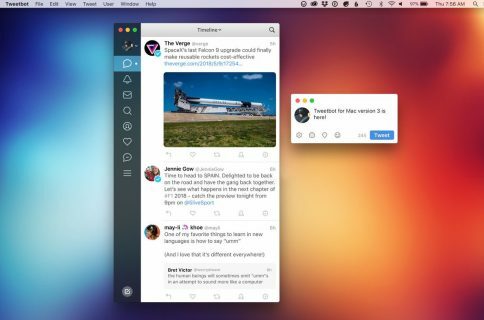 Tapbot’s popular Twitter client for iOS and OS X, Tweetbot, has been refreshed on the Mac with a few fixes and two new features. Version 1.5, now available in the Mac App Store as a free upgrade to existing users, lets you choose the size of inline image thumbnails in your timelines, a feature developers added to the iPhone and iPod touch client earlier this month. As can be seen on the screenshot above, the newly added option to choose thumbnail size (Large, Small, None) has been added to the General tab of Tweetbot’s Preferences. 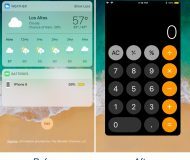 Also, developers have refreshed the design of image thumbnails by removing the border around them. This is what inline thumbnails look like. New thumbnail options: Large (left), Small (middle) and None (right). 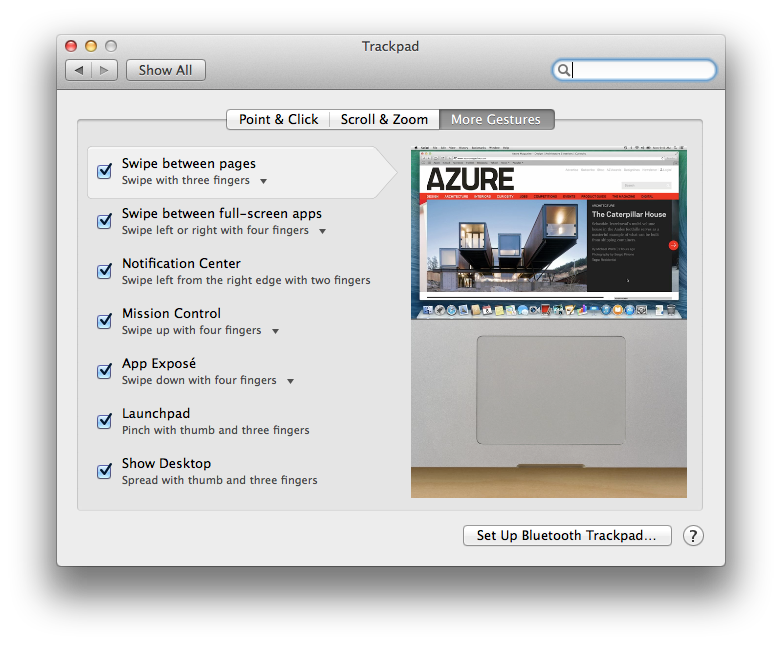 To use three finger swiping, make sure to enable ‘Swipe between pages’ under the More Gestures tab of the Trackpad section in your Mac’s System Preferences app. Now you can quickly move between the timeline and tweet detail views by swiping left or right with three fingers using your MacBook’s trackpad or the Magic Trackpad. Just position the mouse pointer over a tweet and swipe to the left to get to the tweet detail view or to the right to get back to the timeline view. 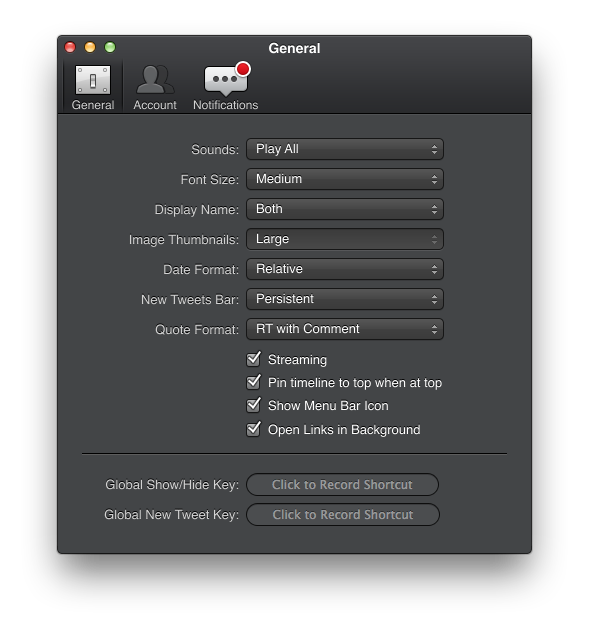 This edition of Tweetbot has also squashed a bug where some context menus had the first option highlighted by default and fixed layout issues when viewing tweet details. 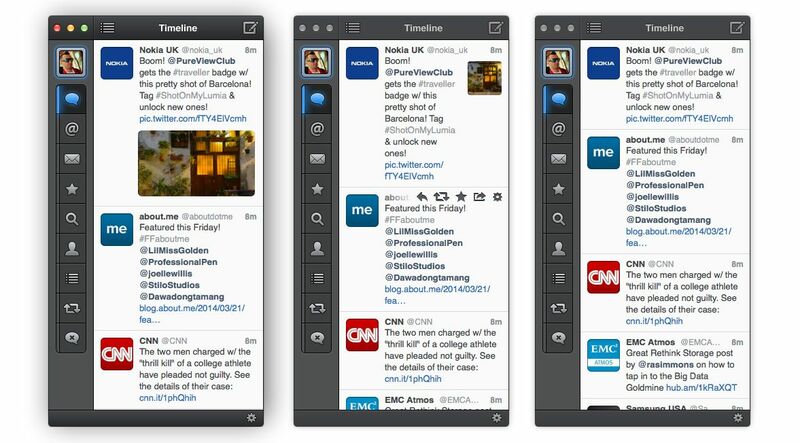 Download Tweetbot for Mac for $19.99 in the Mac App Store. The app requires a Mac with a 64-bit Intel chip running OS X 10.7.4 or later. Tweetbot is also available for the iPhone and iPod touch ($4.99) and iPad ($2.99).